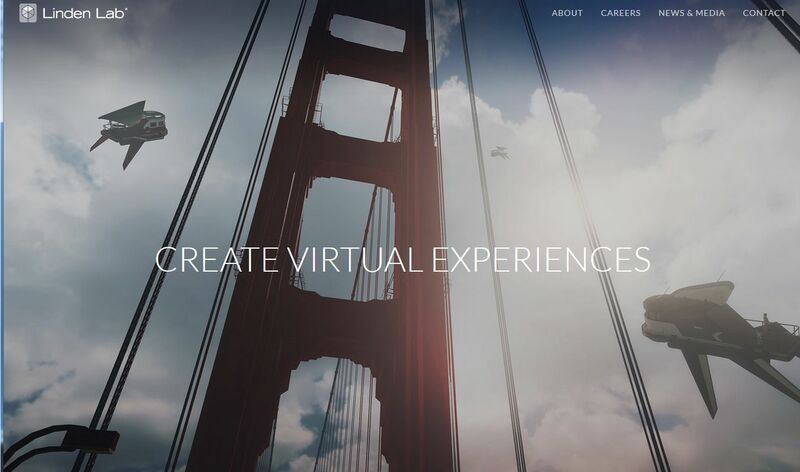 On Tuesday, April 26th, Linden Lab announced the opening of applications for creators wishing to access their next generation virtual experiences platform, “Project Sansar”. SAN FRANCISCO – April 26, 2016 – Linden Lab®, the creators of Second Life®, today announced that applications have opened for an upcoming “Creator Preview” for Project SansarTM, the new platform for user-created social VR experiences. Interested 3D content creators can now apply at ProjectSansar.com and accepted applicants will begin to receive invitations later this summer. Slated for general availability at the end of 2016, Project Sansar will democratize virtual reality as a creative medium. It will empower people to easily create, share, and ultimately monetize their own interactive social experiences that can be enjoyed in VR with head-mounted displays like the Oculus Rift and HTC Vive, as well as via PCs and, later, mobile devices. The platform enables professional-level quality and performance with exceptional visual fidelity, 3D audio, and physics simulation, while also solving the complex engineering challenges that have previously limited creating and publishing social VR experiences to just sophisticated professionals. It has been previously indicated by the Lab’s CEO, Ebbe Altberg that access to the new platform will initally be creator-focused, with priority given to those who have ideas / projects which can help Linden Lab further develop and enhance the platform in terms of its initial target audiences, and who are willing to give feedback and provide input to the Lab on exactly how the platform might be improved. This is very much reflected in the on-line application form, not only within its title, but also in the information being sought, focusing on potential market sector reach (e.g. education, commerce, design and architecture, fashion, games, media, health, etc. ), and on tools used by applicants for content creation. Those who are seeking a “sneak peek at Project Sansar will have to continue to wait; however the is an option within the creator sign-up for non-creators to subscribe to receive information updates on the platform by e-mail from the Lab. The application form does not work. As you progress through it ticking the boxes, it unticks the boxes you previously selected, then fails to send the application at the end. for me work, maybe was overloaded. The form will not work with Internet Explorer. It does work with Firefox and Edge. Firefox, Chrome and Edge all seem to handle the form correctly. IE and Opera 10 do not appear to handle it correctly. Feedback has been passed to the Lab.